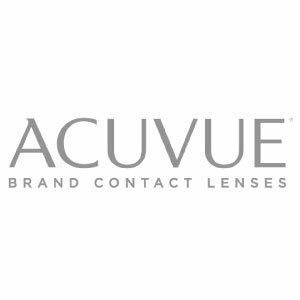 Let us help you choose which type of contact lens will best fit you & your lifestyle. 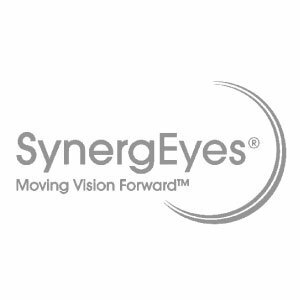 For patients with keratoconus, we are proud to offer Ultra Health Hybrid lenses as an option. 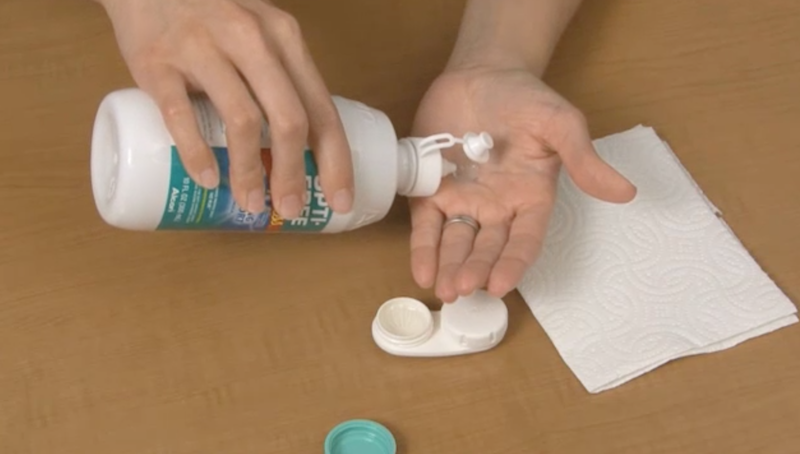 ↓ Contact Lens Care Made Easy! 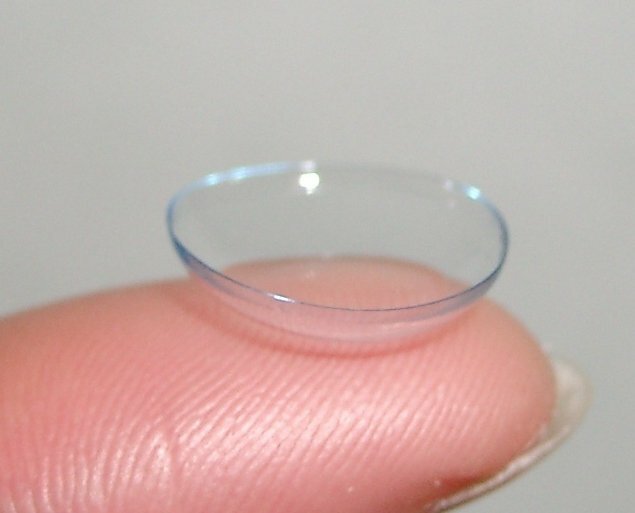 Disposable soft lenses are much more popular than conventional soft lenses. These lenses are worn for a period of time, then, of course, thrown away. The most well-known disposables last for two weeks. There are also one-week and one-day disposables. 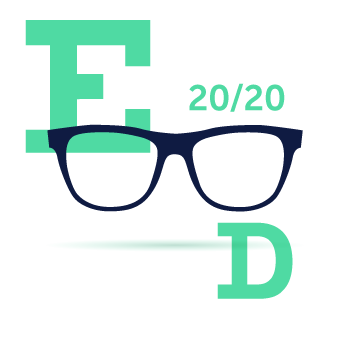 These are perfect for many patients who were told they couldn’t wear contact lenses because of allergies or mild dry eye conditions. 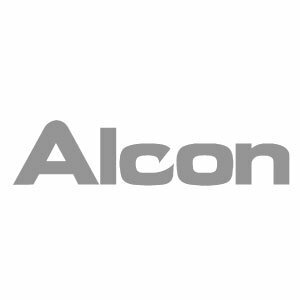 They have a low cost per lens and are also popular for athletes and hobbyists who don’t necessarily want to wear contact lenses every day. Few things affect the quality of your life more than your eyes. Never put them at risk. 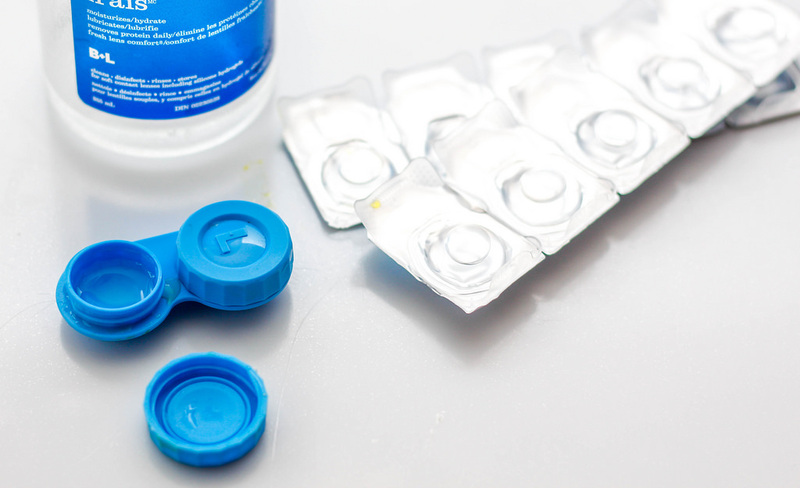 Contact lenses are prescription medical devices. To make sure your eyes and vision stay healthy while wearing contact lenses, please follow these few guidelines or the instructions recommended by your doctor. Many solutions cannot be used together, and not all solutions are appropriate for all types of lenses. Only use solutions recommended by your eye doctor, and check with your eye doctor if you want to switch brands. Enzyming and cleaning do not substitute for disinfecting. 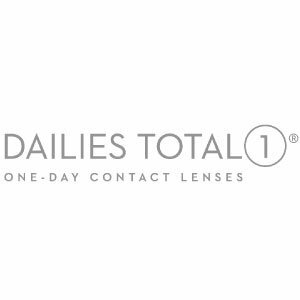 Lenses that have been stored for more than 12 hours need to be cleaned, disinfected, and rinsed again. Make sure solution containers are kept closed tightly, stored upright, and kept in a clean, dry, cool place when you’re not using them. Keep your case clean and replace it every 2-3 months to prevent bacterial growth. Throw away expired solutions (Look on the bottle for the expiration date!). Discuss with your eye doctor care for your lenses if you wear them while swimming in a pool or hot tub. Be careful with makeup, lotions, creams and sprays. Consider putting on lenses before applying makeup and remove them before removing makeup. 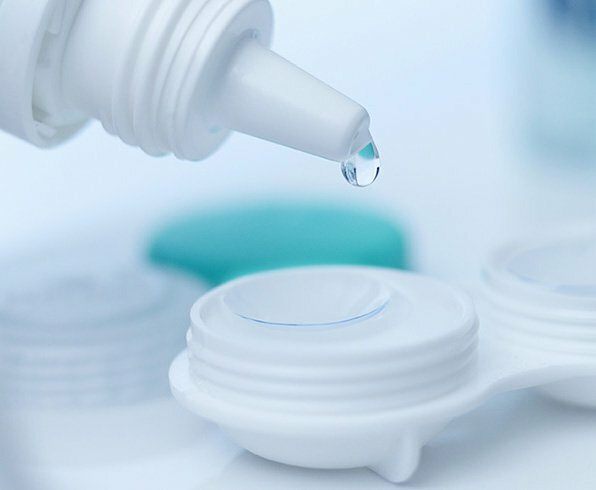 Also, water-based makeup is less likely to damage lenses than oil-based makeup. Here’s what you need to watch for: redness, blurriness, light sensitivity. Remove your lenses if you are experiencing any of these 3 symptoms. If your eyes have not returned to normal after 24 hours, please contact our office. If you have any change in vision, comfort, or irritation, immediately remove your lenses. If there is no improvement within a couple of hours, please contact our office.